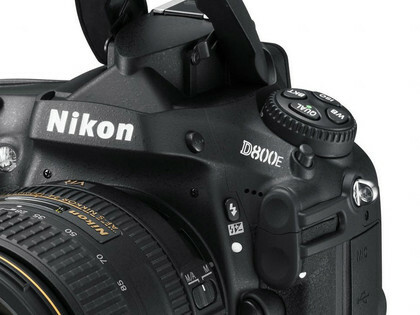 Nikon updates its D700 pro DSLR with this new D800 model that delivers 36.3 megapixel full-frame resolution and high-end video capabilities. This 36.3-megapixel is currently the highest resolution full-frame for DSLRs on the market. 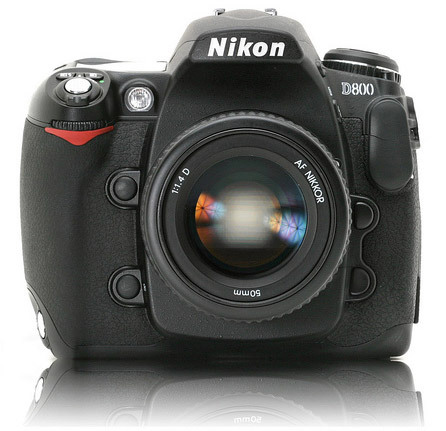 For professional photographers Nikon D800 delivers results of the highest quality, speed, handling , a fully integrated imaging system, true 1080 p HD video and includes inputs for stereo microphones and headphones, peak audio meter display and much more. 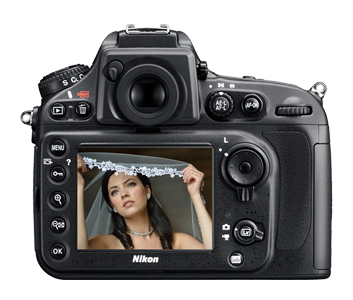 The Nikon D800 offers an ISO range of 50 – 25,600, EXPEED 3 image-processing engine, 51-point auto-focusing, 4fps continuous shooting in FX format, 921k-dot LCD monitor, a new optical viewfinder with approximately 100% frame coverage and SD (SDXC and UHS-1) dual card slots. 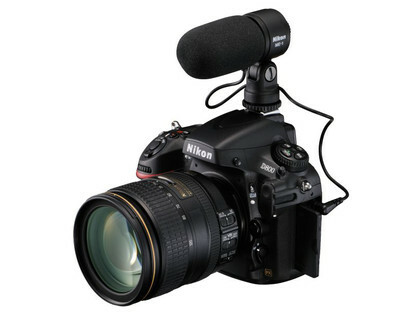 The masterful Nikon D800 is packed with new technology that delivers unprecedent levels of depth and detail in photography and offers all the flexibility necessary to shoot broadcast quality video. This opinion comes from photographyblog.com. 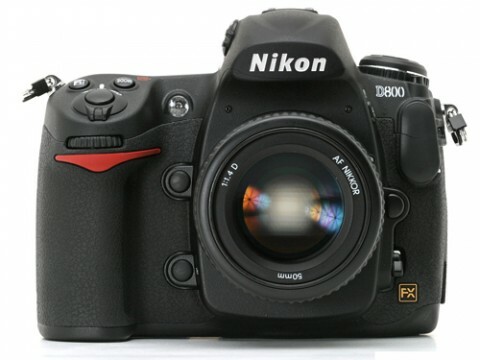 The controls ranged on the top right of the Nikon D800 are almost identical to those in the same position on the D700, but with the addition of a new direct movie shooting button. 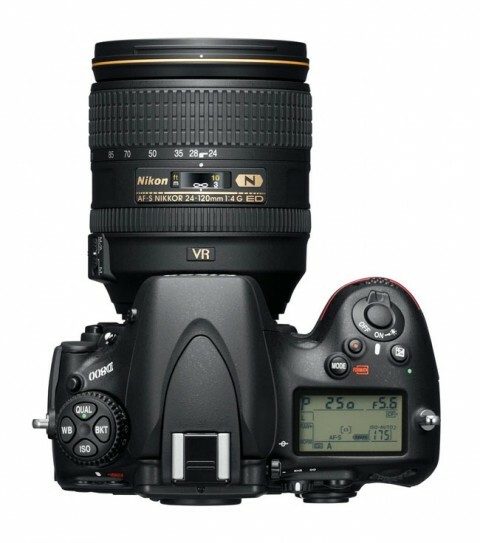 You can read more about Nikon D800 operations, controls and its new technology on D800 review by dpreview.com. Other great D800 review comes from digitalcamerainfo.com website. 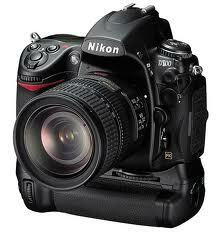 On this website you can find more about first impresions of experts and more technical details of new Nikon D800. One big change for the better is the inclusion of a 100% field-of-view optical viewfinder. It has the same 0.72x magnification, style and finish as found in the D700, but improves upon the 95% field-of-view found in the earlier model. You can read more about that in Nikon D800 review from whatdigitalcamera.com.